This is my ‘NOW’ page, a running log of my current activities (an idea by Derek Sivers) and of what I am doing now! Check my latest news here! Presently I am involved in many activities and projects continuation or launching (both personal and business ones). Some are totally new, some are older. All of them, though, need a rather large amount of my attention! updating my infrastructure (I use now WP Rocket for caching. Much faster!). The last update was August 21, 2018. 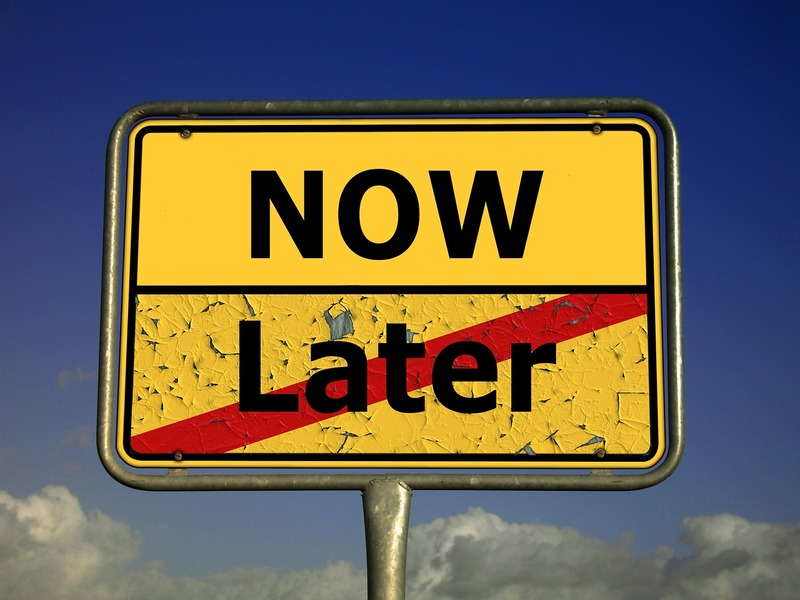 The “Now” page is an original idea by Derek Sivers as a mean for better communication and interaction with his readers. Derek has made public and promoted this idea as a live log of what everyone does at the moment. I found the concept excellent so I adopted it, deciding to create a Now page on my site!